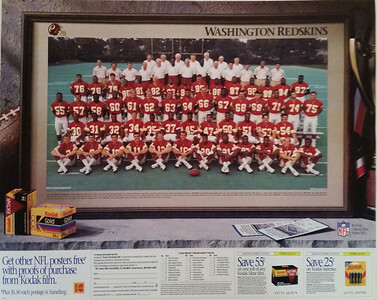 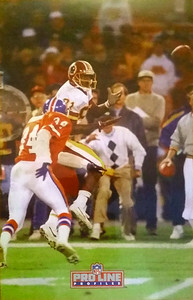 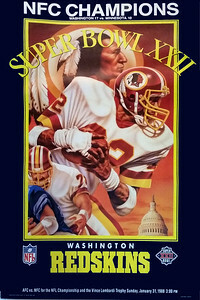 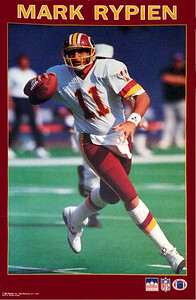 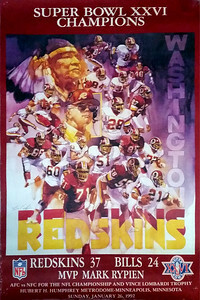 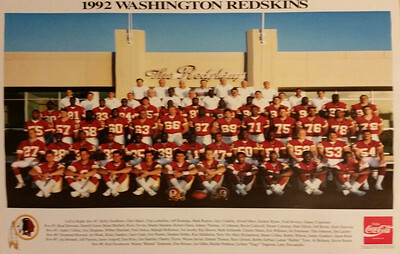 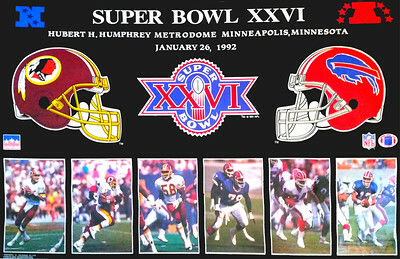 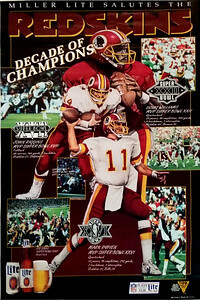 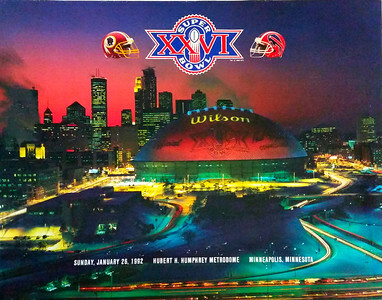 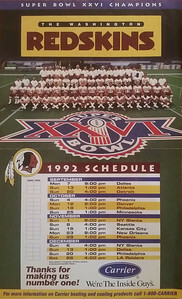 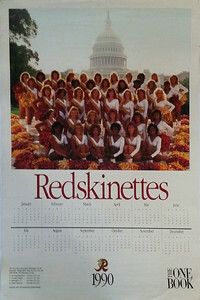 12x18, Features two Redskins: Joe Jacoby and Earnest Byner. 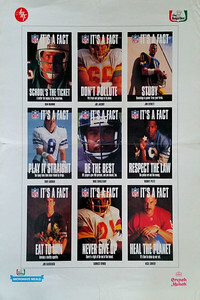 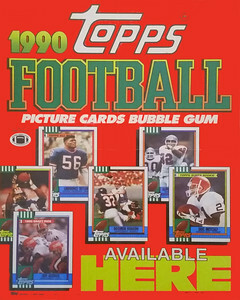 These cards were part of the "Think About It" subset in the base 1992 Pro Set set. 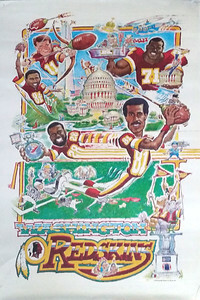 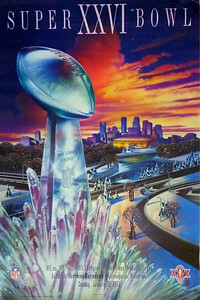 This poster was released to celebrate Art Monk 820th reception surpassing Charlie Joiner, becoming the NFL's All-Time Receptions Leader. 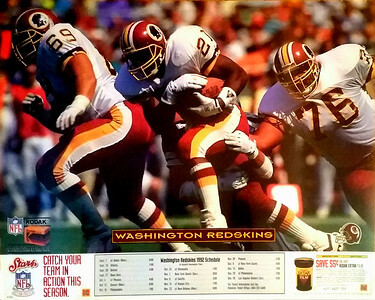 On the backside is detailed information on how to send away for the 9 card Art Monk Profiles set.